Being in business for nearly 30 years, we have accumulated a wide variety of used outboard and stern drive parts. Most of our parts have only been used in FRESH WATER. 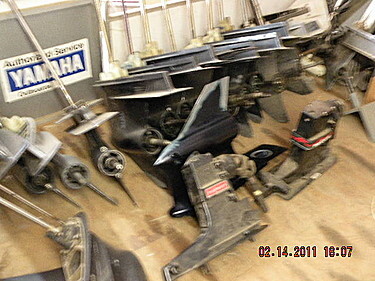 We have parts from Yamaha, Mercury, OMC, Force, and Mercruiser. We have carbs, cowlings, electronics, flywheels, lower units, trim units, and internal gearcase and engine parts. 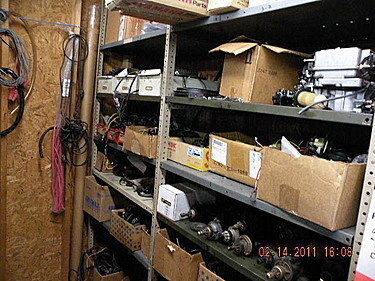 Our storage facility has many obsolete and hard to find parts. 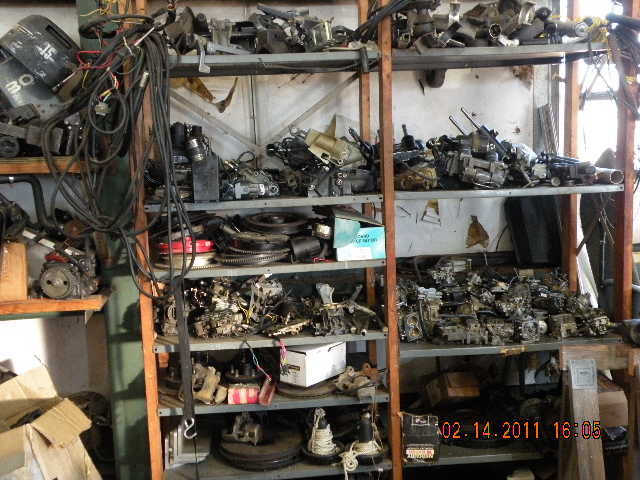 Give us a call for your used parts needs.